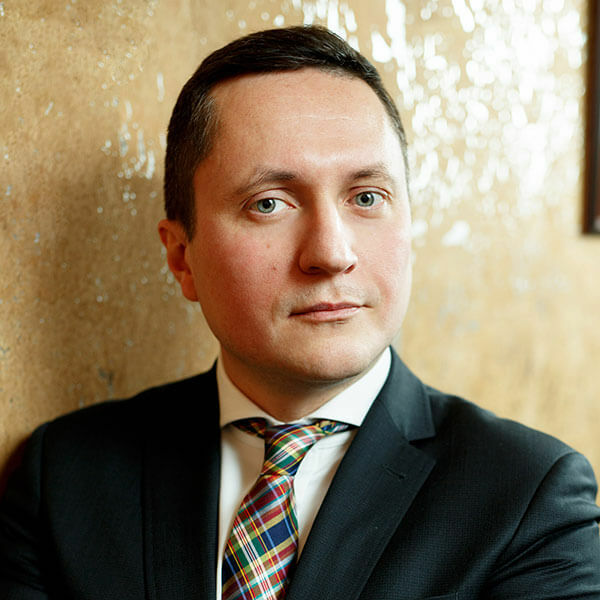 Pavel Kurlat graduated from the Faculty of Law of the Lomonosov Moscow State University. Has 12-year experience of legal work in the Russian insurance companies, considerable experience in independent legal consulting with a number of law companies. As a head of department of legal support of activities of the insurance group of financial holding, he was in charge of the legal support of activities of the group companies, including regional offices. 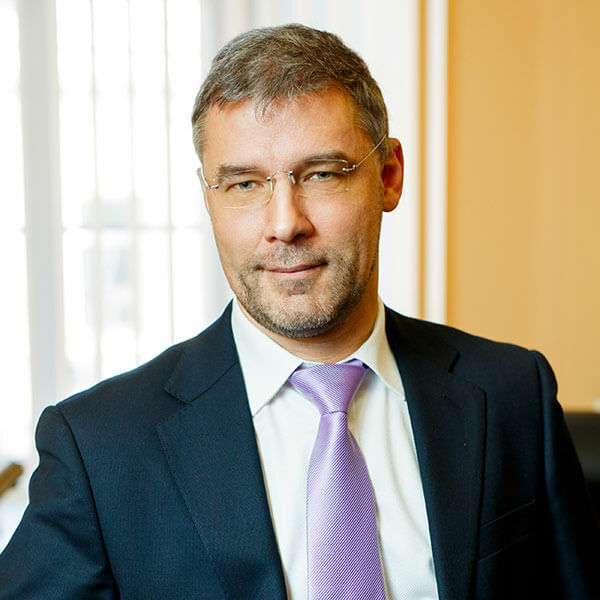 Pavel Kurlat is an expert in the field of civil and corporate law, legal support of insurance companies and financial business structures, regulation of their relations with monitoring state bodies, protection of rights and legal interests in arbitration courts in disputes arising from civil legal relations. Member of the Chamber of Lawyers for the City of Moscow. Judge of the Arbitration Court of the Independent Arbitration Chamber autonomous non-commercial organization. Vitaly Ponomarenko graduated from the military law faculty of the Military Red Banner Institute of the USSR Ministry of Defense. Until 1993, worked in the military prosecutor’s office. After graduation, held key positions in consulting and legal companies, supervised the claims administration department of the insurance group, where he was in charge of ensuring protection of rights and interests of insurance group companies, including their regional units. Civil law, civil and arbitration process, disputes on compensation for harm, disputes on the protection of property rights, insurance disputes. Has an extensive experience in organizing complex trials in combination with criminal procedure measures. Judge of the Arbitration Court of the Independent Arbitration Chamber autonomous non-commercial organization.